It’s not an understatement to say 2017 is a crucial year for the growth of the life sciences industry in New York. This past year, city and state governments agreed to put $1.15 billion into the sector in the Empire State. It was part of a sprawling plan to bring lab space online, nurture local biotech companies, and ultimately change the perception that life sciences can’t be done in New York—that the companies that form there can afford to stay and grow there. The news added to building momentum from the influx of early stage venture capital firms, some of which have put skin in the game and started biotechs. 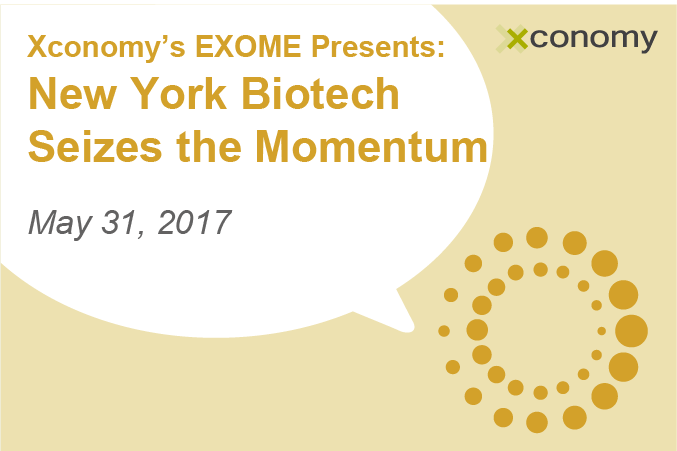 It’s with this critical time in mind that Xconomy is announcing its latest event, “New York Biotech Seizes the Momentum,” on the afternoon of May 31 at the Alexandria Center for Life Science. We’ll be bringing together leaders from industry and academia, young biotech entrepreneurs, and more for a series of candid discussions with members of the local community. The goal is to gather perspective and talk through the near-term changes needed to keep New York’s momentum going in life sciences—and bring questions, because you’ll have a chance to be heard. Here are some of the names you can expect to see. They’ll have a lot to discuss, as it’s still early days. 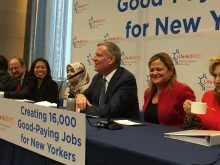 LifeSci NYC, for instance, as the New York city government’s plan is called, is just getting started and fielding pitches for new biotech incubators in Manhattan. Many of its broad plans, like a large campus to serve as NYC’s biotech nexus, would likely take years to complete. And in the meantime, startup formation has slowed in New York in 2017 while Boston and the San Francisco Bay Area continue to predictably churn out high profile companies. More names and details on the program are on the way. In the meantime, you can grab your tickets here, and take advantage of our early bird rate if you snag one early. Hope to see you all on May 31. 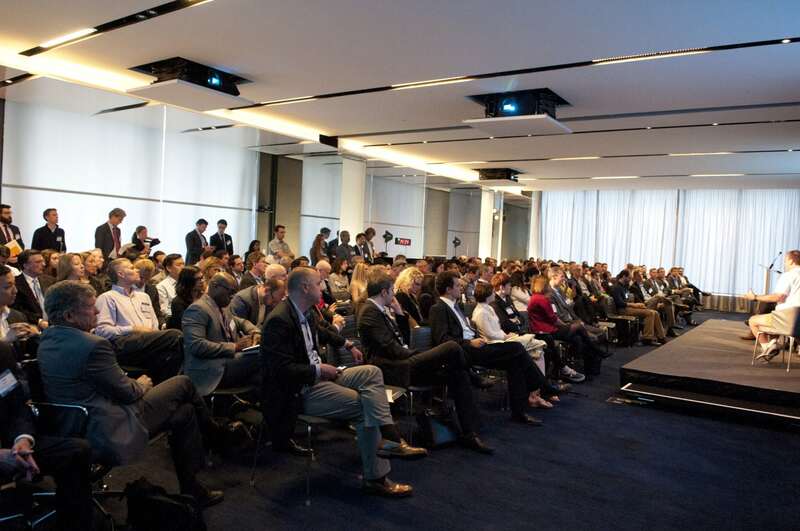 At the Alexandria Center Tomorrow: Can NY Biotech Seize the Moment?